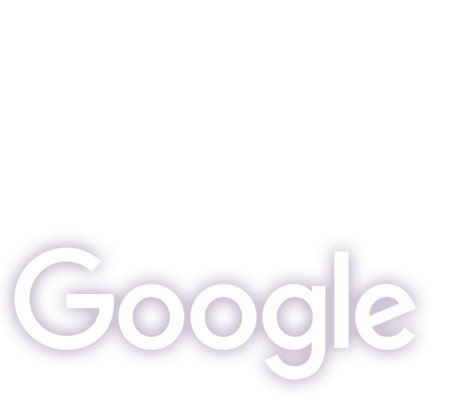 Google has released a number of updates to their ranking algorithm that has decimated the rankings of websites everywhere. In the past, you could rank a website by building a large number of links (of any quality) with the keyword you wanted to rank for in those links. Now, having too many links with keywords in them, or too many links from low-quality websites, will actually stop you from ranking. So if you're wondering why you aren't ranking, your backlinks are most likely the cause. We conduct a full audit of the backlinks and websites of your top ranked competitors to identify the common SEO tactics used in your market. We use advanced research tactics to identify the highest quality links for your particular website, and then go out and acquire them for you. We look for content that is most valued in your market and then work with you to create it. We then leverage that content to build even more links to your website. We don't stop with ranking your website at the top of Google and driving uality website visitors. 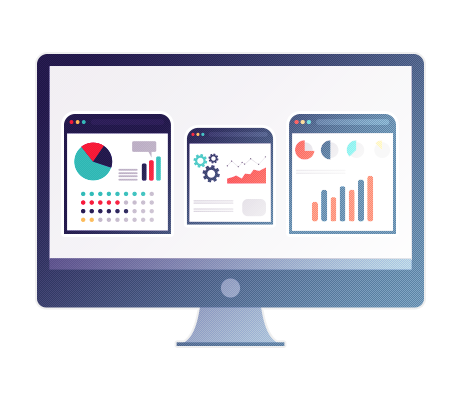 We also work with you to improve the performance of your website so you generate even more revenue from your SEO investment. Get your free backlink analysis and find out how to outrank your competition on Google. Get a free phone consultation by completing the form below or message them using our live chat. Our friendly staff will evaluate how we can best help you. Copyright © 2017 sme365, Your Singapore Lead Generation Experts. An Otaku Interactive Initiative. Get a free phone consultation by completing the form below. Our friendly staff will evaluate how we can best help you.